The EMCEL Circaframe filter is uniquely constructed, with a strong wire frame thermoplastically encased and heat-bonded to media. 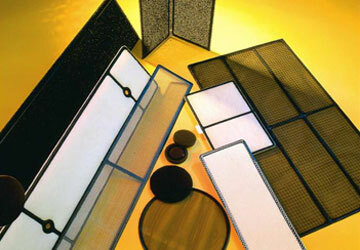 We have a large number of media types with differing filtration characteristics to suit your needs. Virtually any size or shape is possible and the manufacturing process is suited to competitively priced small batch production.